Chelsea Handler has not done many print interviews since ending her E! show. But one of them can be found in the “Streaming” section of Entertainment Weekly‘s 2014 “Fall TV Preview” double issue, on newsstands today. Handler shares at least one scoop about her upcoming 2016 Netflix talk show as she answers “Five Questions” about her October 10 one-hour stand-up special for the website, Uganda Be Kidding Me. The “Streaming” section also highlights Jeffrey Tambor‘s Amazon show Transparent, Season Two of Amazon’s political drama Alpha House and the AOL series Making a Scene with James Franco. 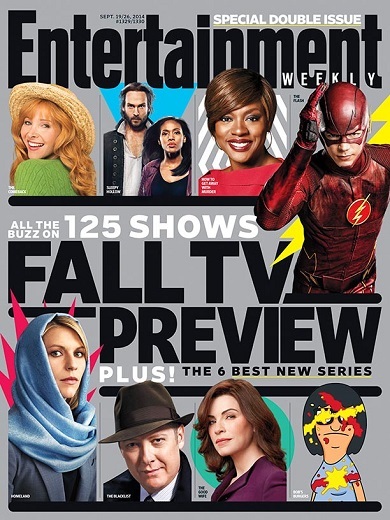 The annual “Fall TV Preview” issue remains one of Entertainment Weekly‘s biggest. In-house research shows that 92% of readers decide to watch at least one program based on the issue’s content. Many will also keep the issue by the remote or TV for months to come. 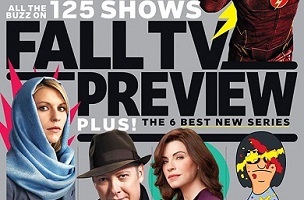 The “Fall TV Preview” follows the magazine’s Primetime Emmys coverage, also known this year as “Snub Fest 2014.” Under Bean’s watch, which began in March, there was one major new component. Looking ahead, Bean points to several other critical magazine and website components. Bean held his first meeting on Wednesday about EW‘s forthcoming redesign. 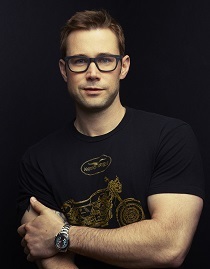 And there is going to be, before that, another major addition to the brand’s website.